This lovely double heart pendant cremation urn crafted of 14k Gold over Sterling Silver (Vermeil) can hold a small amount of cremains, dried flowers, or sacred ground. A gold chain is included with each pendant. Filling and care instructions, a funnel, and gift box are included. 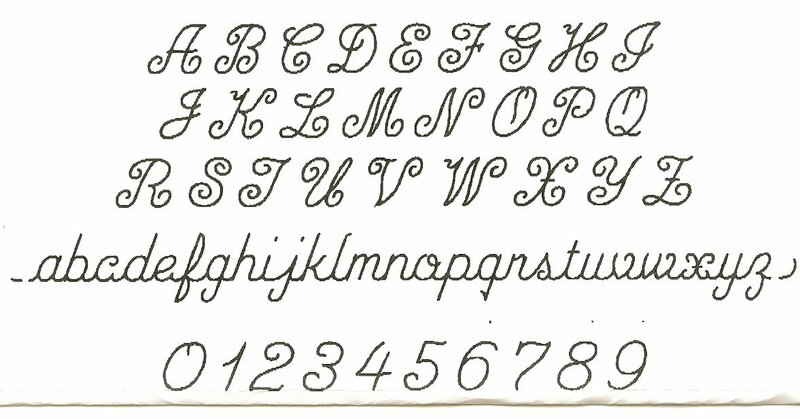 Engraving is limited to no more than 3 characters on the front and 3 characters on the back. 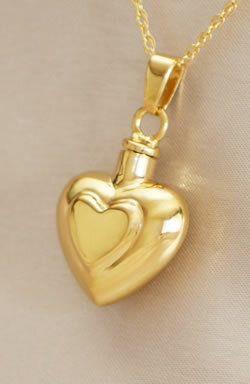 Also available in 925 Sterling Silver with a silver chain (see Silver Double Heart Keepsake Cremation Urn).